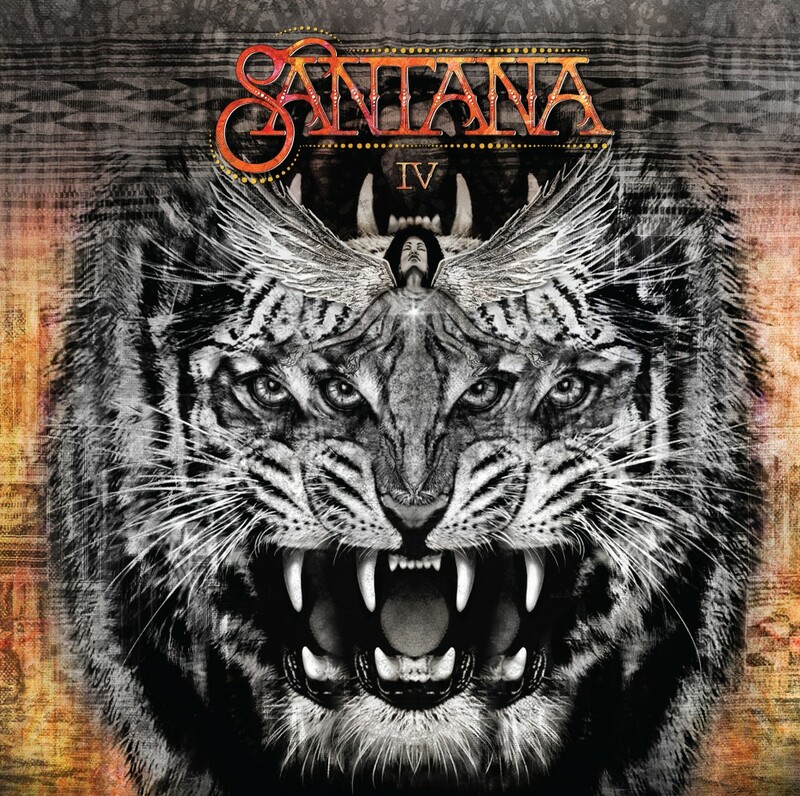 Home›Reviews›Santana IV - Carlos Santana's Latest Effort Brings Back Classic Band Members! 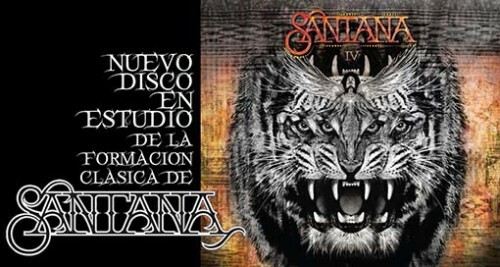 Santana IV - Carlos Santana's Latest Effort Brings Back Classic Band Members! The Santana name has long been one of the most legendary in the world of rock. From the first album way back in 1969 to more recent efforts, Carlos Santana has always been one to successfully fuse a myriad of musical genres, bringing a lot to the table and forging a musical sound all his own. Though he has changed and adapted many times over the years; many a rock fan continues to believe the absolute best Santana records were the first three (this fan included). Santana IV is actually the twenty-something album from the band, but is so named because it reunites much of the group that put out those first three albums. Musicians on board with Carlos Santana that have returned to the group include Michael Shrieve, Gregg Rolie, and Neal Schon (the latter two of whom founded Journey after initially leaving the group in the early 1970s). For many fans, this is a “dream record” since many of these artists have not worked together with Carlos Santana since those classic early albums. Santana IV reunites many members of the classic 1969-1979 Santana band for the first time in over 40 years. This release was something of a surprise for me, but upon hearing about its release I was all the more eager to jump on board and give it a listen. We have heard Carlos Santana go from his early sound that fused rock with Latin elements to later releases that moved in more of an AOR-inspired direction, to collaborations with the biggest pop stars of the past 20 years. Would Santana IV deliver and be the return to roots longtime fans have been yearning for? Santana IV is not without its highlights; some of the songs on this album mark the closest we have gotten to that “classic” Santana sound in years. But at the same time, the album feels lacking, like something is missing. At 75 minutes, it is also far too long, and wears out its welcome on more than one occasion. The overlong length and radically uneven track styles really make me wonder if this would have worked better as two separate albums. You will hear guitar riffs on here that are immediate throwbacks (likely deliberately so) to the Santana albums from the days of old. If there were an album about half the length of Santana IV that focused on this sound, it could have been a truly great record. 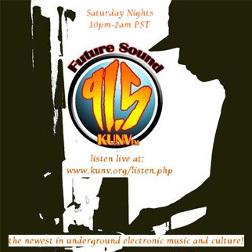 But we end up with a strange, overlong mix of songs that has no real sense of musical direction to it. That is not to say that this is a bad record; a few of the cuts here are definite standouts that deserve some attention from the old school Santana fans. But when you jump back and forth haphazardly between radically different styles of songs that lack consistency and often are not as memorable as what came immediately before, you are left with a hit and miss final product. I love Santana music and admire all that Carlos Santana has brought to the world of rock and roll, from his Woodstock beginnings to many of his more recent pop star collaborations. At its best, Santana IV is a fantastic record that does a better job recapturing the classic sound than anything else in the catalogue after those initial three albums. At its worst, you will hear songs that are inconsistent and never quite live up to the potential this project could have had. It does not quite meet lofty expectations built around it, but I can at least give Santana IV a modest recommendation. Hairball - Killer Tribute to Arena Rock Invades the Henderson Pavilion! 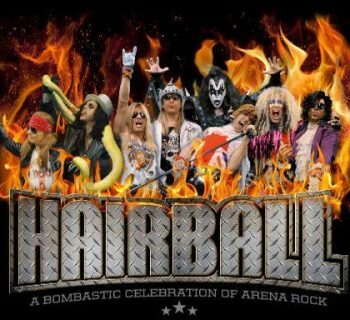 Hairball - Arena Rock Spectacle Comes to the Henderson Pavilion September 8! 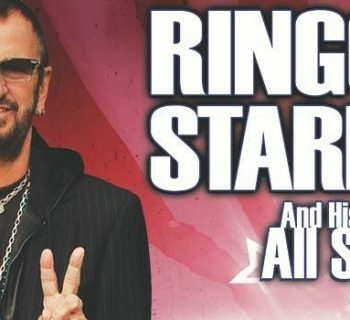 Ringo Starr and His All-Starr Band at Planet Hollywood! Grim Reaper - The New Album From Steve Grimmett's Version of the Band! Wonder Woman - The DCEU Strikes Back With Its Best Film Yet!